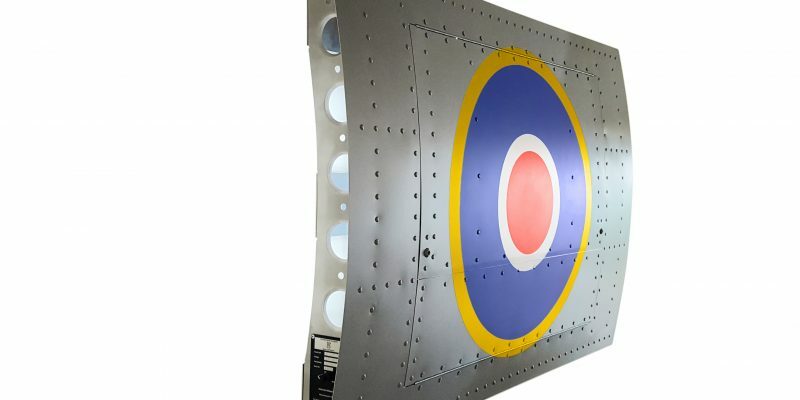 Born from a lifetime of enthusiasm and passion for aviation our unique wall art AeroCraftPanels bring the essence of aviation home. 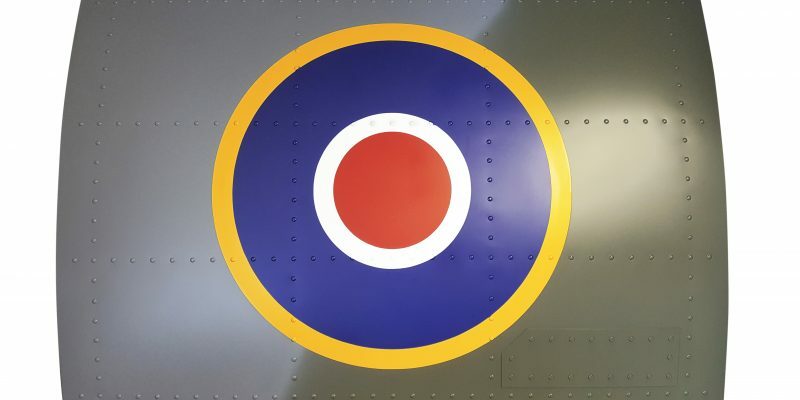 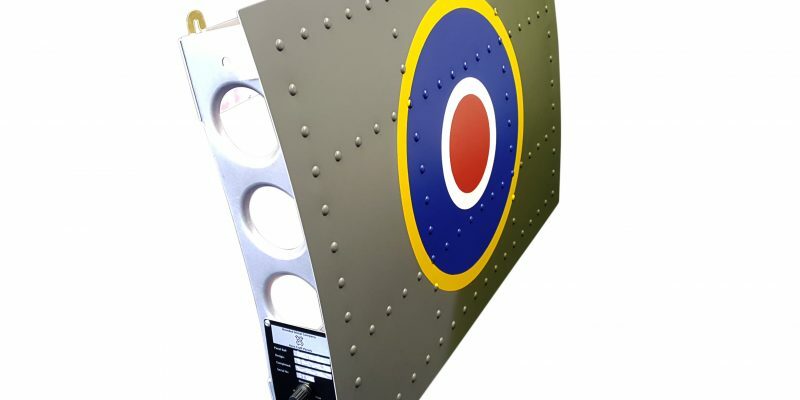 Our panels reflect the individual interests of aviation enthusiasts wanting to celebrate aviation history, commemorate special occasions or simply show case their passion at home or the office. 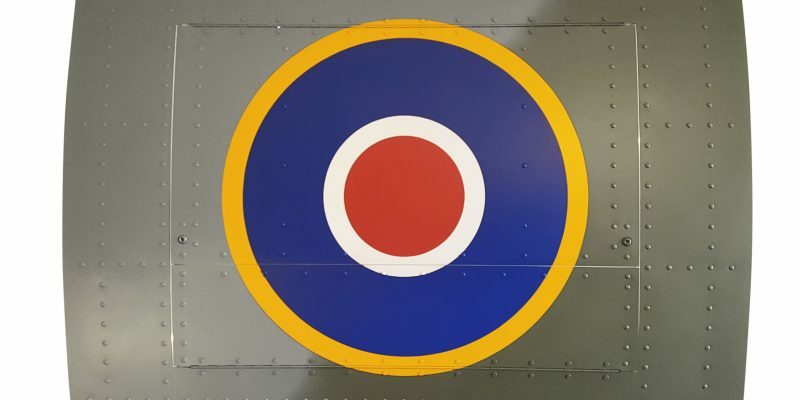 Panels come in a variety of editions and finishes, we also work to bespoke commissions and build panels in two standard sizes, large at 112cm by 75cm and small at 57 cm x 40 cm. 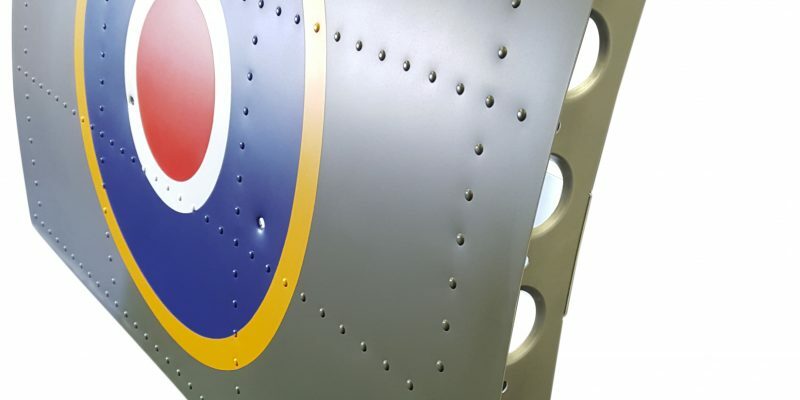 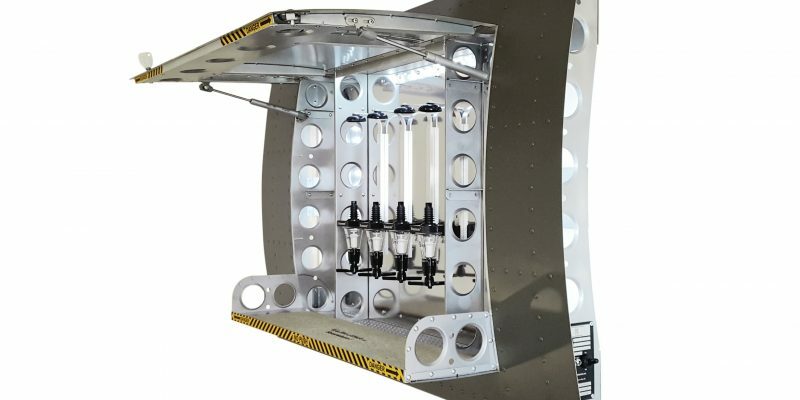 Each panel is unique with a stamped tag of origin displaying the panel design and serial number, our customers are sure their investment is an original AeroCraftPanel. 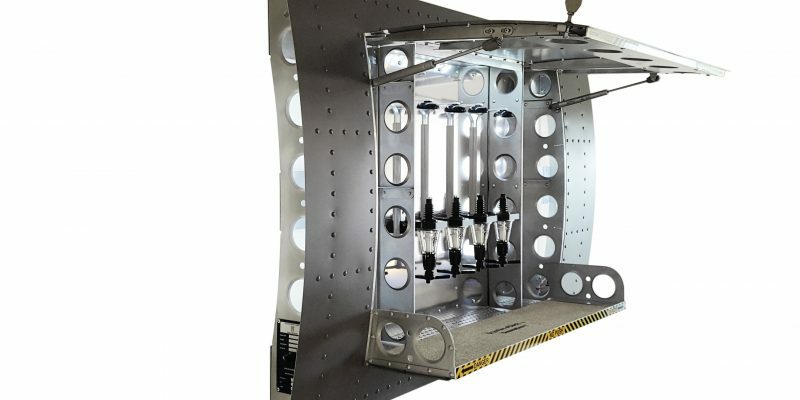 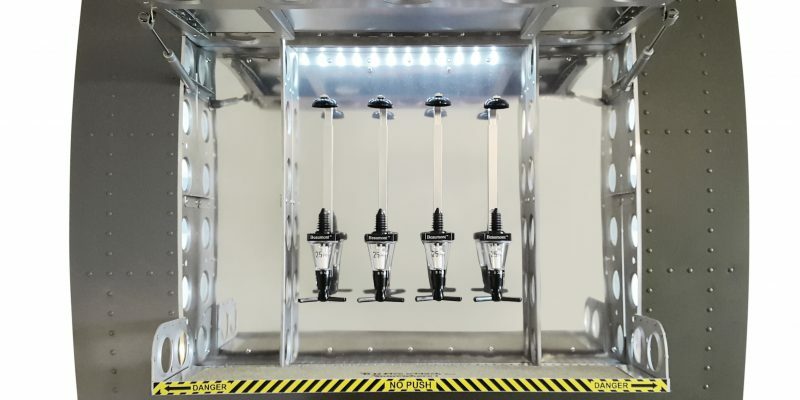 All panels have LED back lights with dimmer making it a spectacular light in any area it is displayed. 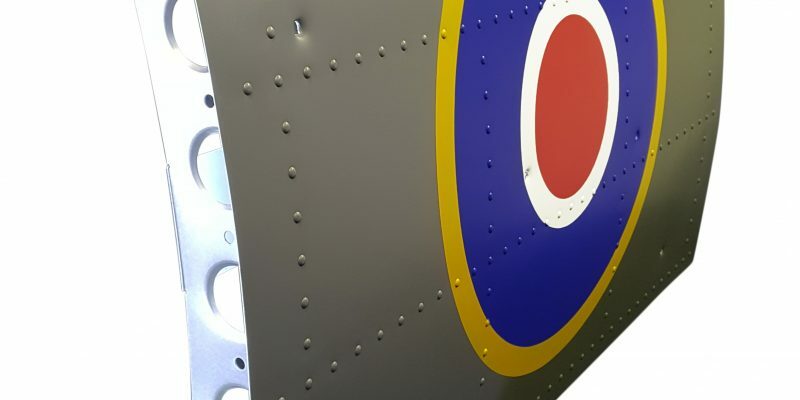 Our workshop is situated in the North Pennines which is an area of outstanding natural beauty in the North of England. 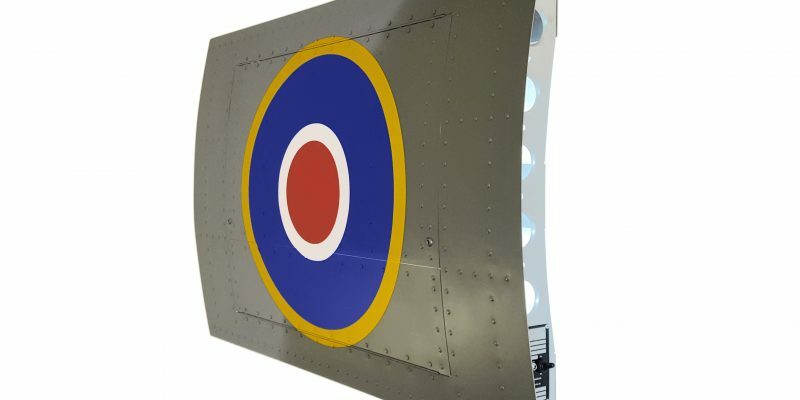 Here we work as a cottage industry crafting AeroCraftPanels to the highest standards. 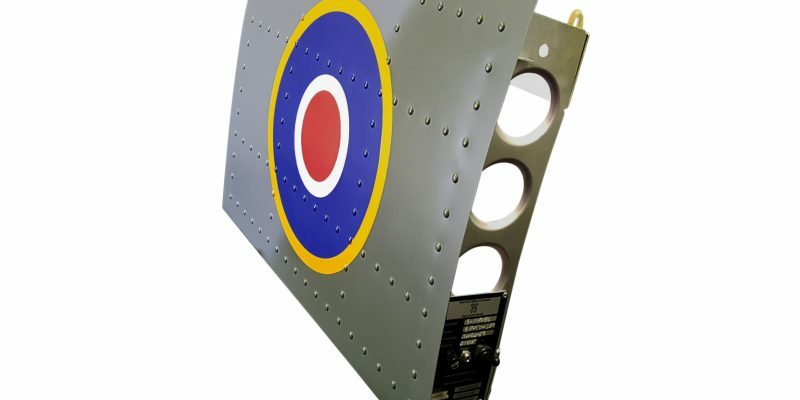 AeroCraftPanels are the perfect gift for aviation enthusiasts, pilots, air and ground crew to celebrate a birthday, aviation history or milestones such as first solo flight, service years, flight hours or retirement. 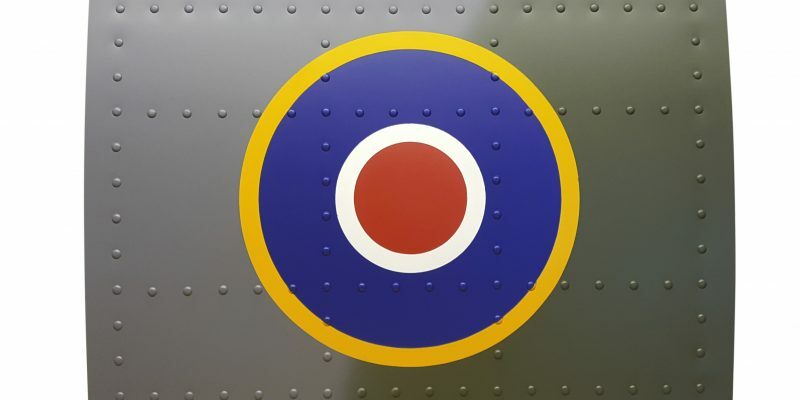 Flyovers Welcome: N 54° 42' 12.00" and W 002° 16' 52.00"